Traditional Downtown Anchors Die – What Will ReplaceThem? The verdict is in. 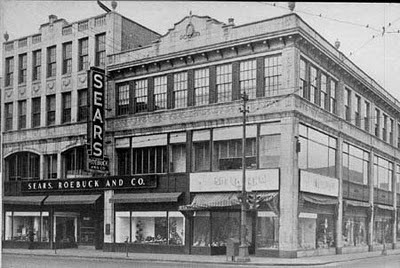 Sears plans to close 100 to 120 of its Sears and Kmart stores, 81 of which are in small towns. [As Sears Plans Closings, Cities Fight to Keep Stores, Huffington Post]. The traditional downtown anchor is going the way of the dinosaur. So what will take its place?